I joined StinkStudios in August, halfway just as they were halfway through introducing the platform and the new messaging to the UK for the first time. This was Pinterest's first campaign in the UK and we were having a great time introducing it's many awesome powers. 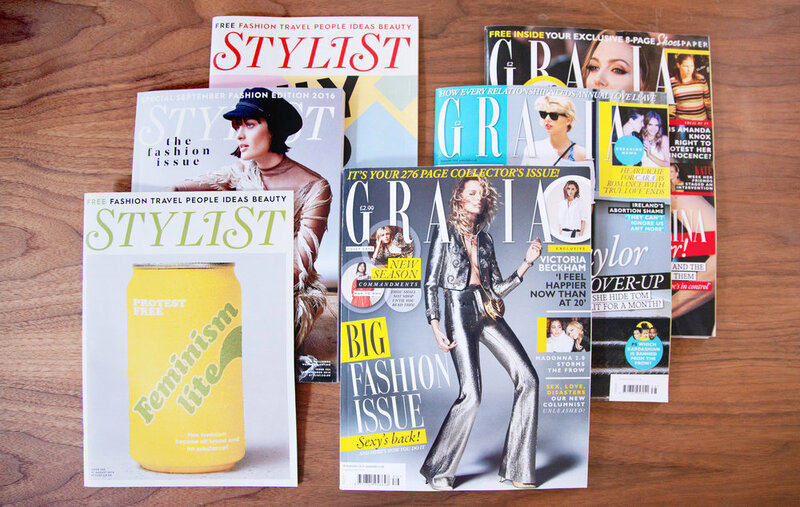 Some of the highlights: Collaborating on a festive issue with Stylist Magazine that also turned into a pop up 'Makers House', contextual tv ads, and a lot of fun food stuff.